Here at Widend Touring Park, we have a number of seasonal caravan pitches available. We can accommodate caravans and motorhomes of all lengths including 5th Wheel units. We can advise you on availability of the pitch types when you contact us to discuss. You can visit as often as you like without the worry and stress of towing in the busy traffic especially at weekends and main holiday periods and you can come and go as you like making the very most of your caravan / motorhome during the season. Imagine only having to put up your awning once a year and once you are set up you can leave everything in place until your next visit on our hardstanding seasonal pitches. Included of course is the use of all our facilities including our heated outdoor swimming pool and our bar has entertainment on throughout the main seasons. There are various season pitch areas on the park, so if you want a quieter area or if you have a dog or not, then we have the correct pitch area for you. Let us take the strain away and wash your van at the beginning of the season, whilst were at it we can also erect your awning for you. Both these extra services are chargeable and can be arranged by speaking to Julie. 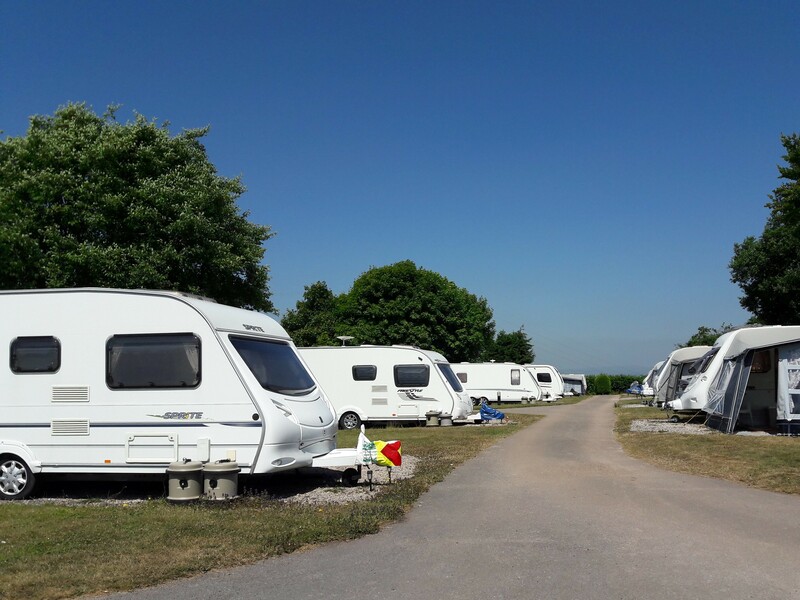 Widend Touring Park is situated just outside Paignton on the Totness road with easy access to the main South Devon Expressway. With so many places to visit including Torquay, Paignton, Brixham and attractions to enjoy for the whole family having a season caravan pitch at Widend Touring park you really will be spoilt for choice. We also have many beautiful blue flag beaches such as Goodrington Sands Paignton, Broadsands, Oddicombe, Ansteys Cove, Meadfoot Torquay and Torre Abbey Sands to name just a few. Winter storage is also available and more details can be given on request.